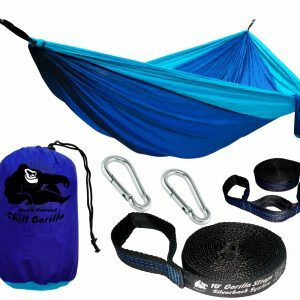 Chill Gorilla 40°F Hammock Underquilt Blanket. 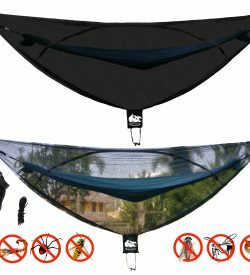 Lightweight Fits All Camping Hammocks. 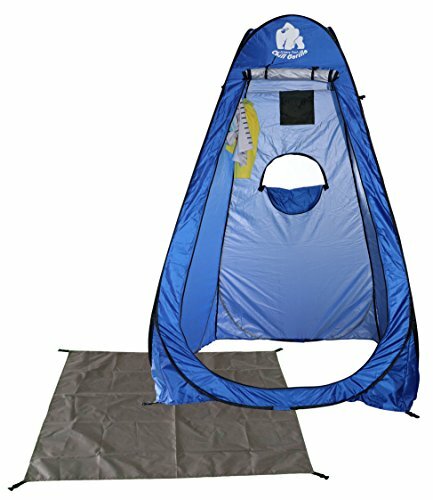 Under Quilt Keeps You Warmer, Saves Space, Versatile. 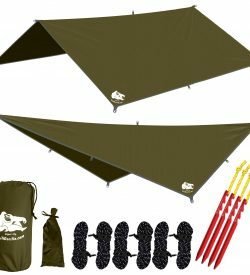 Camping Backpacking & Survival Gear. 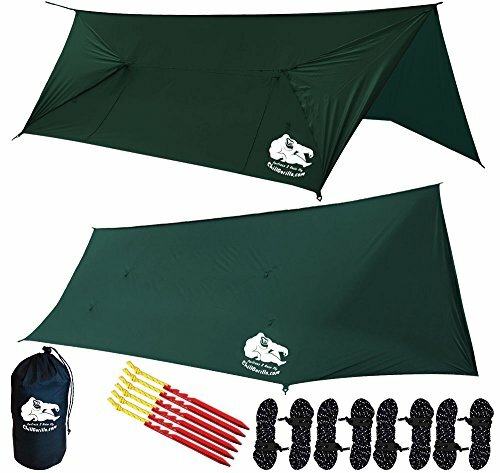 Camp Accessories. 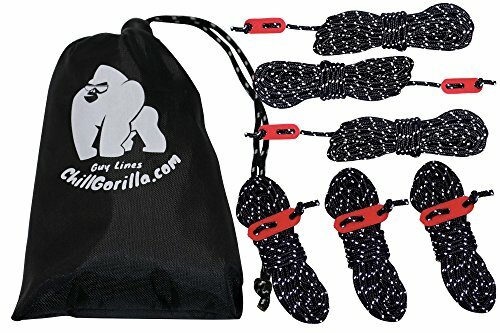 CHILL GORILLA 4mm REFLECTIVE TENT GUIDE ROPE GUY LINE CORD & Adjuster. 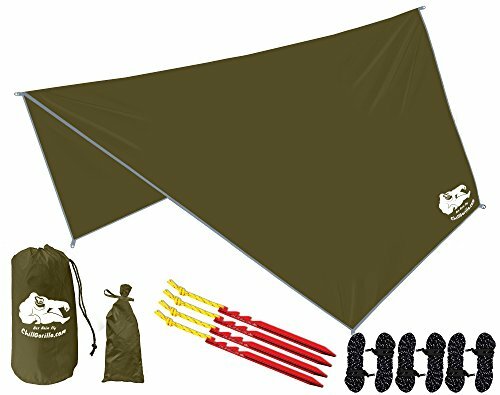 Heavy Duty Lightweight, Camping, Rain Tarps, Tents, Hiking, Backpacking. 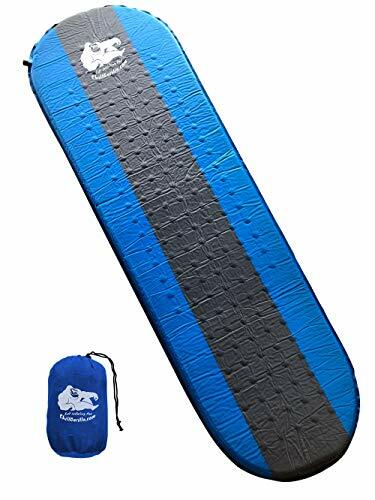 Essential Camping & Survival Gear. 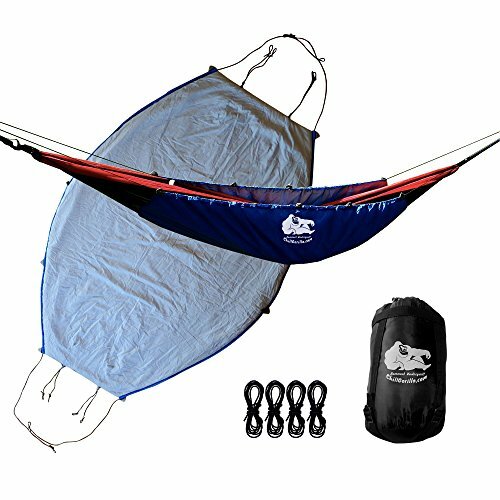 ENO Accessory. 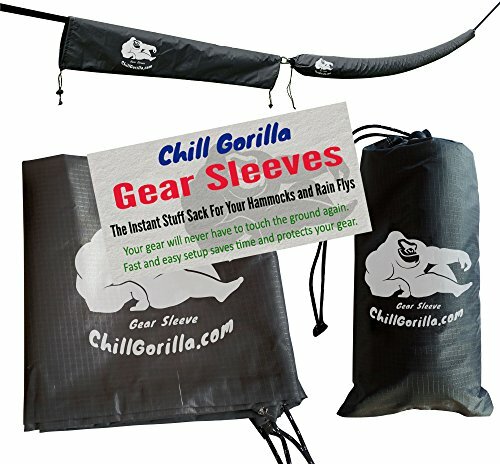 Chill Gorilla Snakeskin Sleeves. 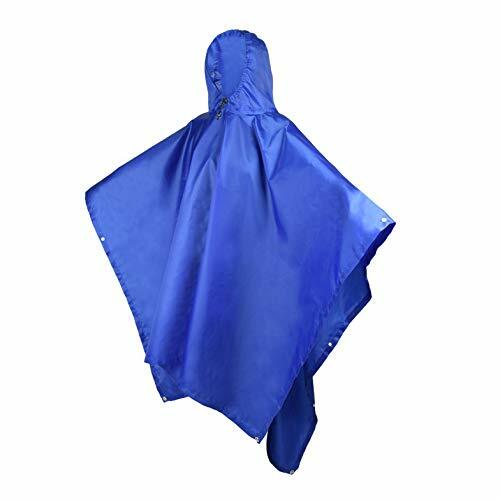 Instant stuff sack & protective cover for hammocks, rain flys, tarps. 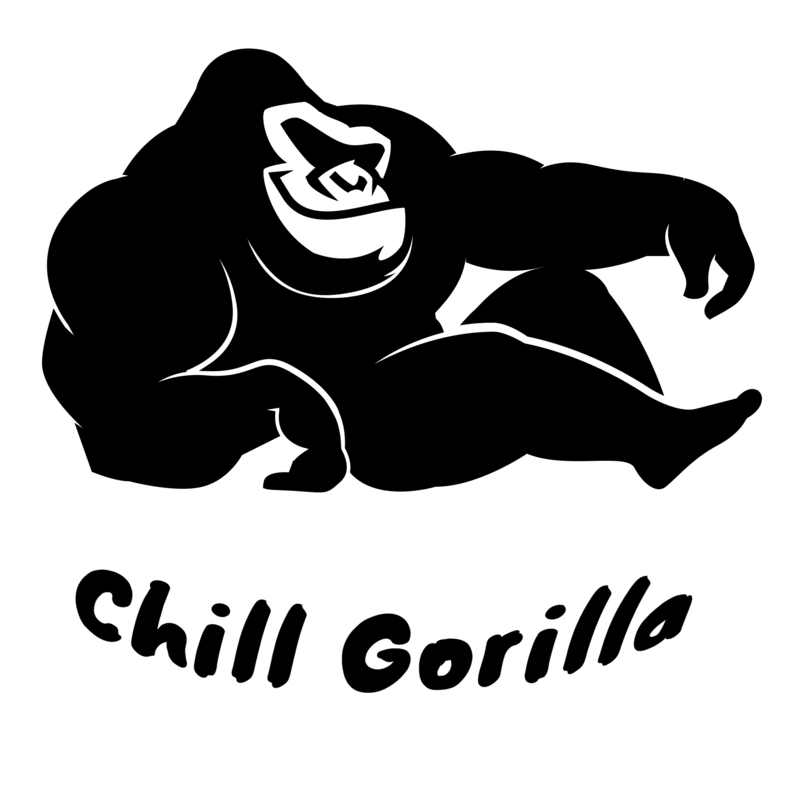 173″. 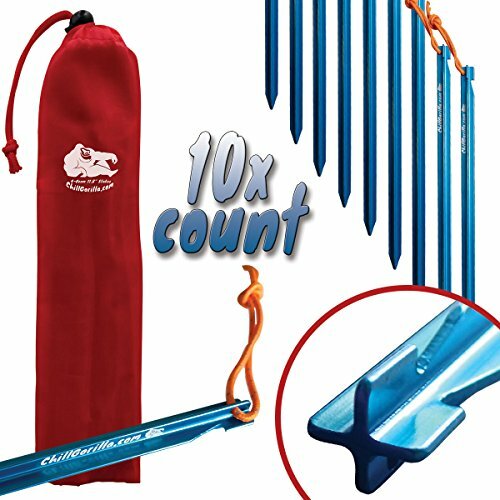 Tube packs or unpacks your gear in seconds. 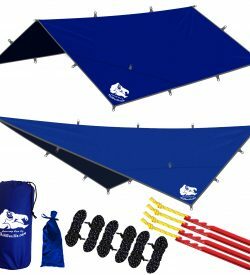 ENO camping & backpacking accessory.